The 2019 Residential training camp has just finished. 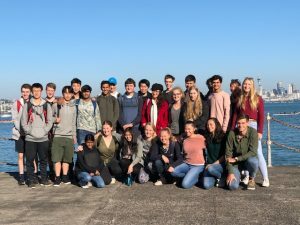 It was an absolute privilege to work with 24 young scientists from around NZ and the research scientists and technical team at Massey University’s School of Natural and Mathematical Sciences. Thanks also to Stina and Taylor from Otago University and Fabiana Kubke from Auckland University. The team is Sophia Bebelman from Sancta Maria College, Anneke Cummack, Diocesan School for Girls, Carlos Mendonca from Onslow College and Zi Lin Wang from Macleans College. I know that they will represent New Zealand with pride and passion. The team leaders are: Michelle Isbister, Hauraki College, Dr Heather Meikle, Palmerston North Girls’ College; and Dr Angela Sharples, Murupara Area School. In 2020 we will be competing at the 31st International Biology Olympiad in Nagasaki, Japan. Registration for the 2019-20 programme will be opening later in Term 2. NZIBO fosters interest, participation, and excellence in biology through participation of secondary school students in the New Zealand Biology Olympiad Programme. The programme provides University level education in Biology to those students selected to participate in the online tutorial programme. 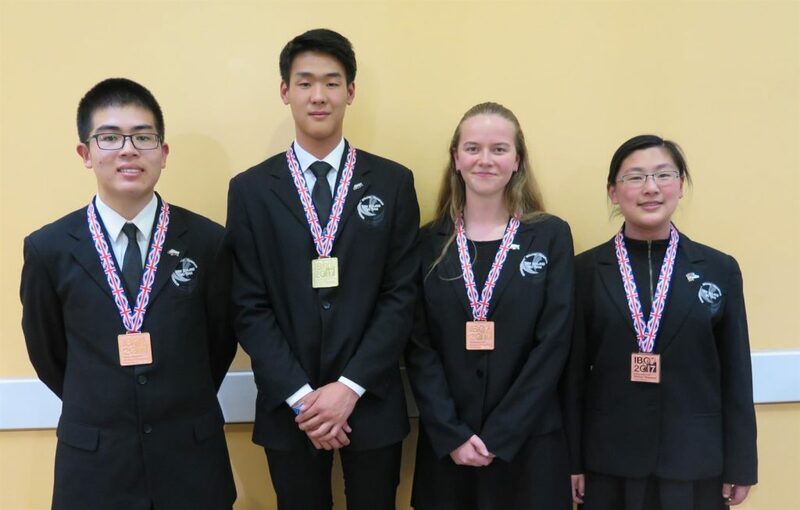 NZIBO ensures that the students who participate have the necessary knowledge to compete successfully at the International Biology Olympiad (IBO) should they be selected to represent New Zealand at this prestigious international competition. To register for the 2018/19 programme, visit our NZIBO Registration page . One GOLD and three BRONZE for NZ in Warwick!